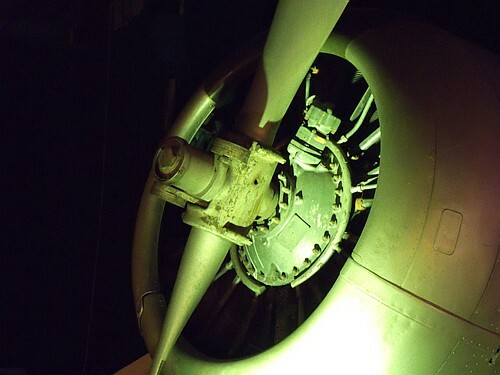 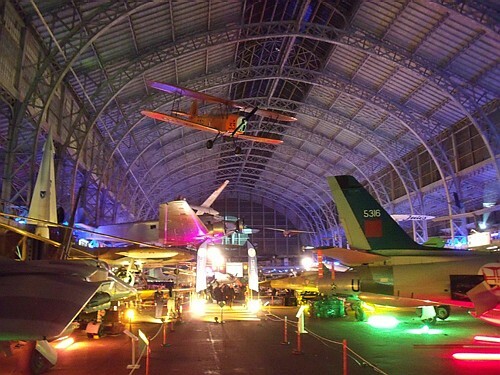 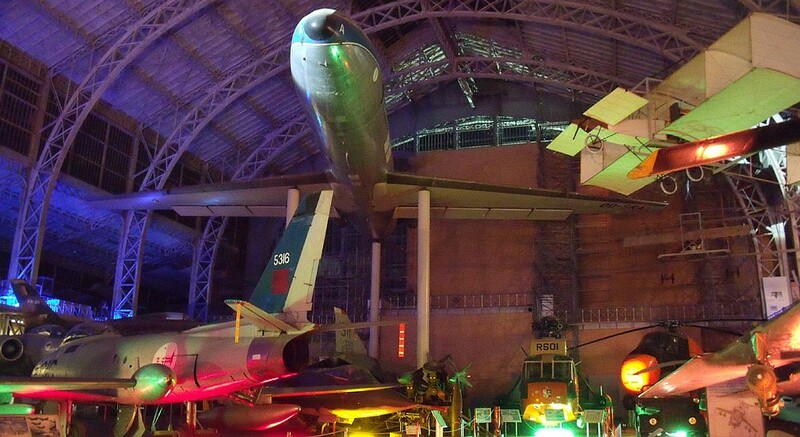 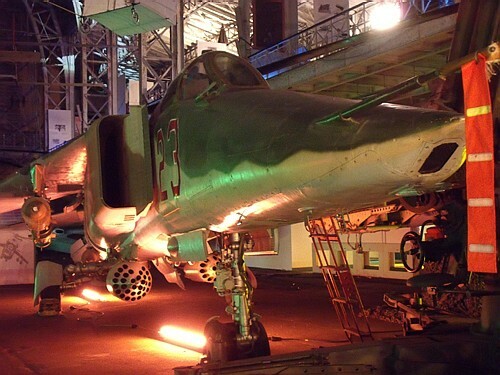 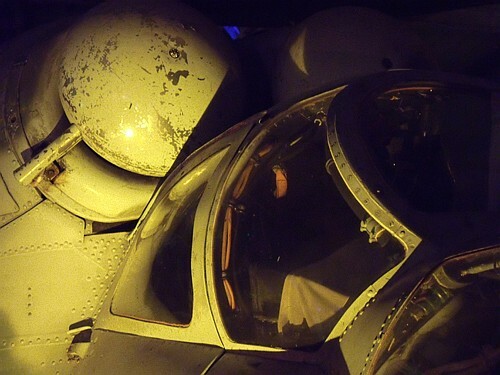 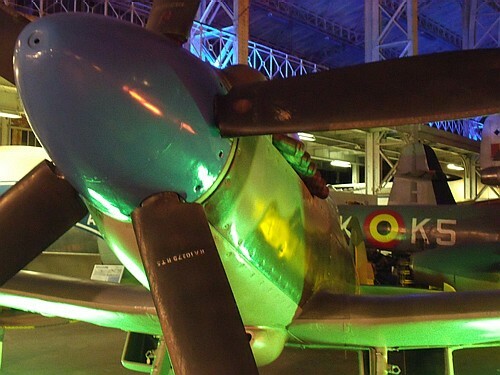 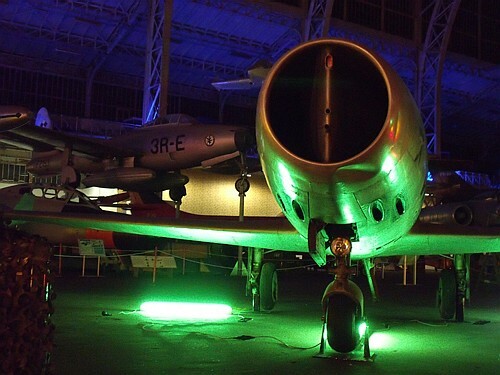 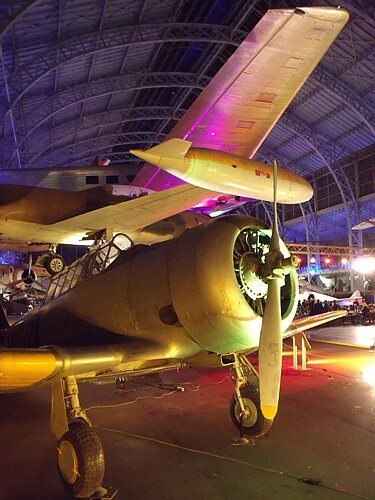 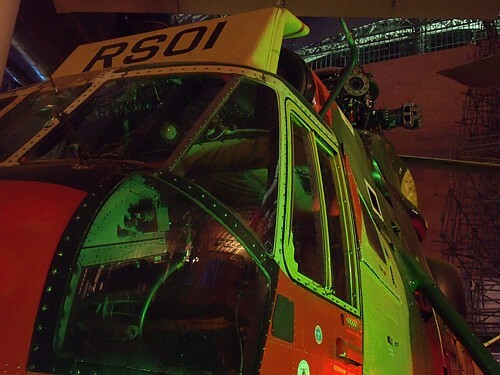 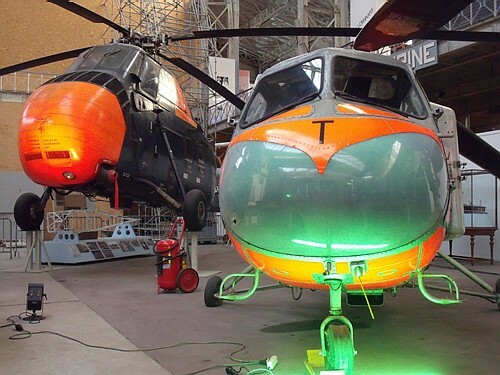 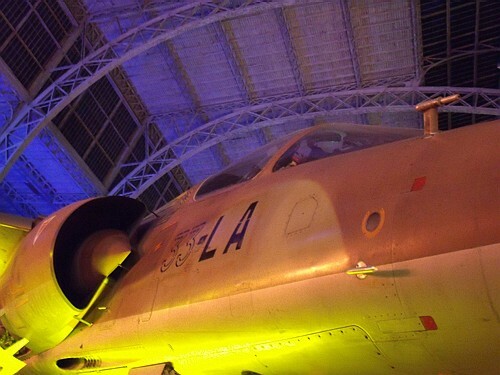 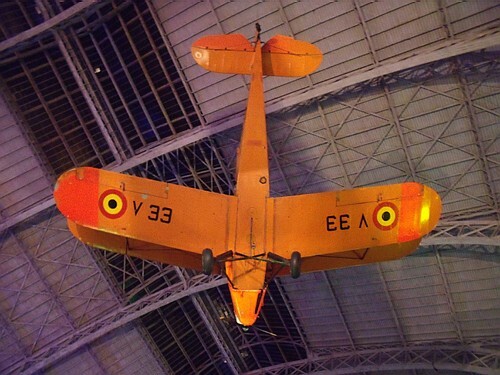 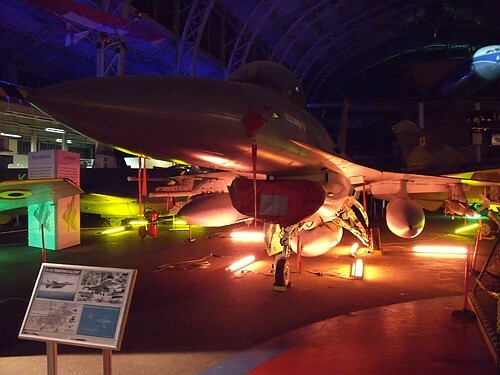 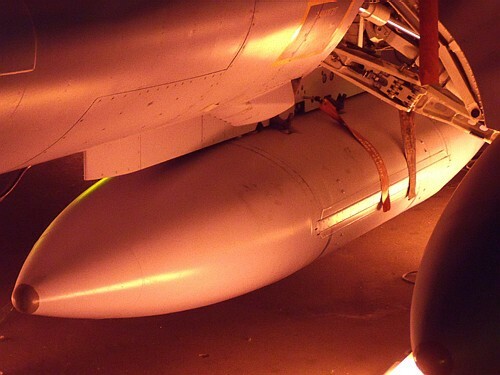 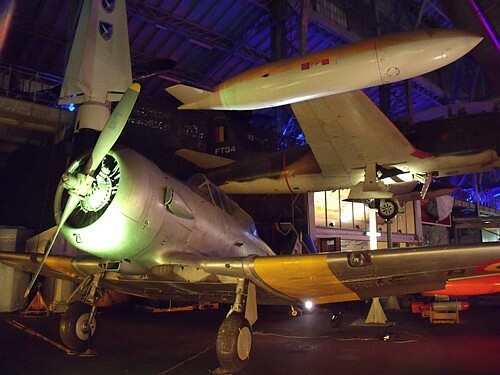 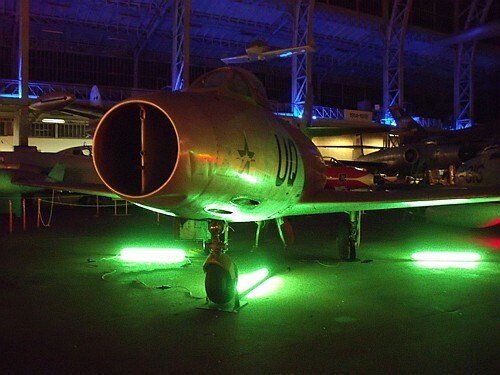 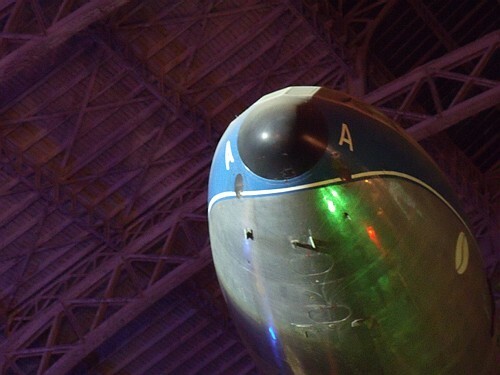 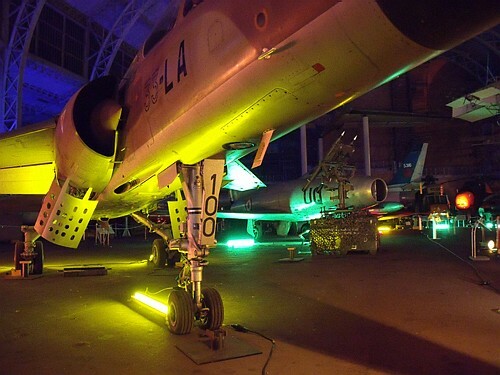 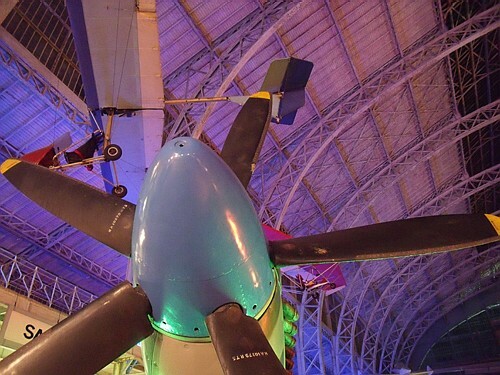 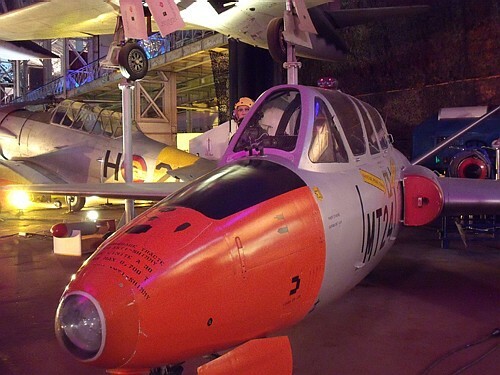 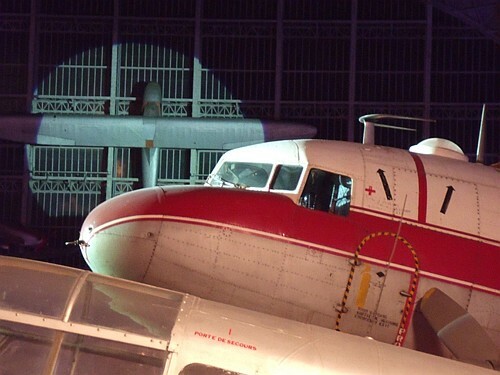 The traditional and annual aviation night of the Belgian Air Force was held at Brussels Air Museum on September 23th. 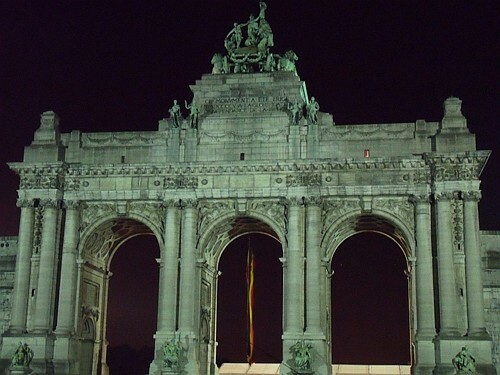 This manifestation organised to help the FONAVIBEL foundation is growing every year. 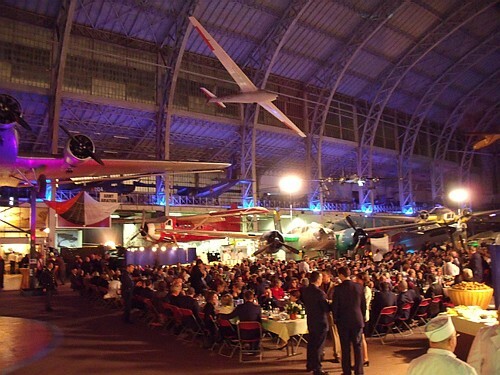 This evening is always a convivial fair bringing together active staff of the Air Force, retired members who have kept the Belgian Air Force in their heart and also civilian supporters for whom the Belgian Aviation is a way of life. 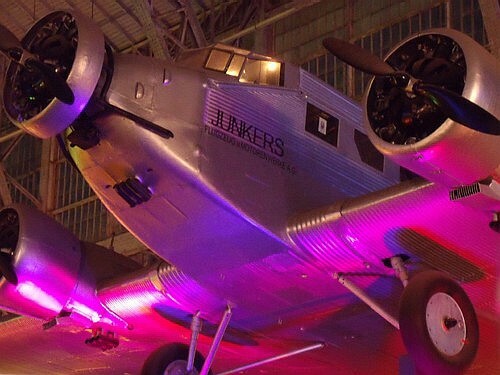 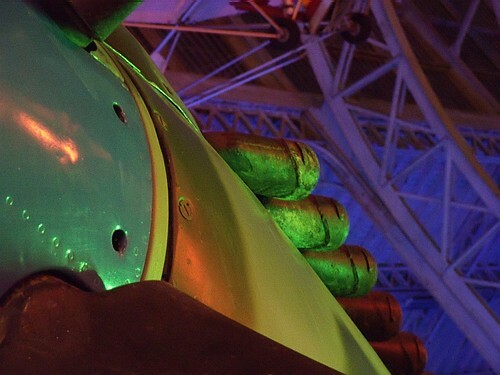 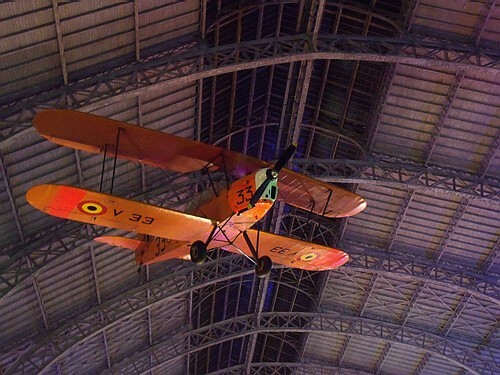 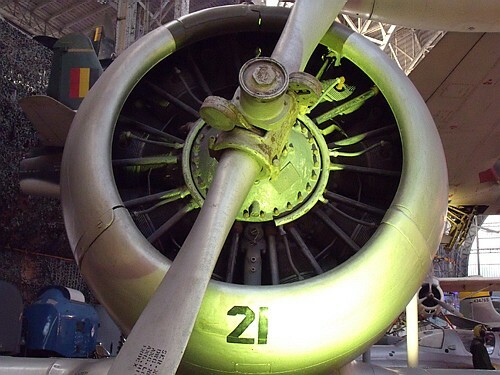 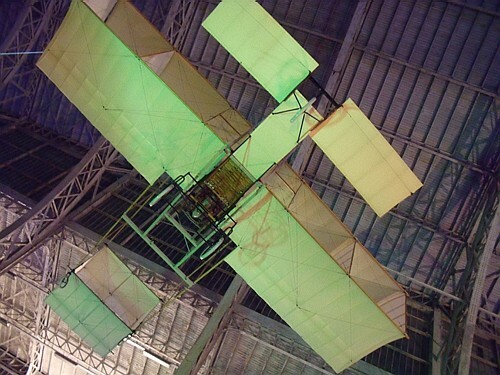 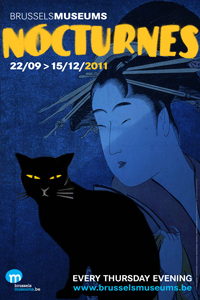 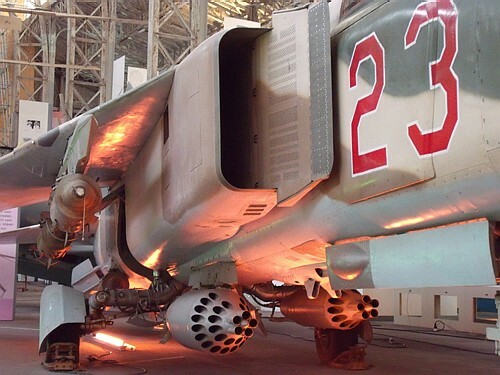 The event was again organised in the Air and Space section of the Brussels Army Museum. 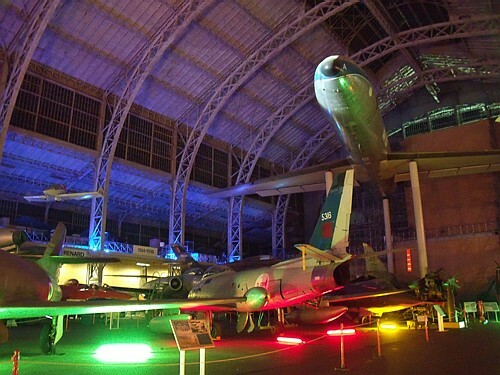 A prestigious place, full of history and that with some fluorescent lights got a festive air. 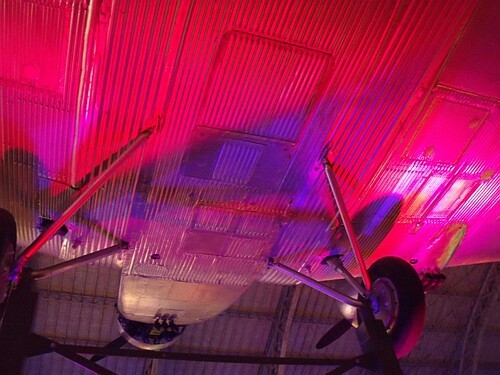 The opportunity was too good to take pictures from some old glories in their coloured party coat...Enjoy !